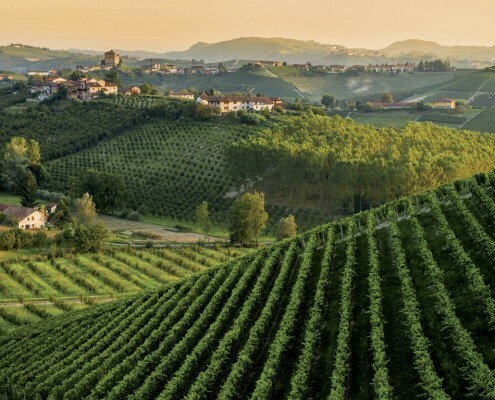 FIMER was established in 1970 in the heart of one of the oldest and best known Italian wine producing regions. 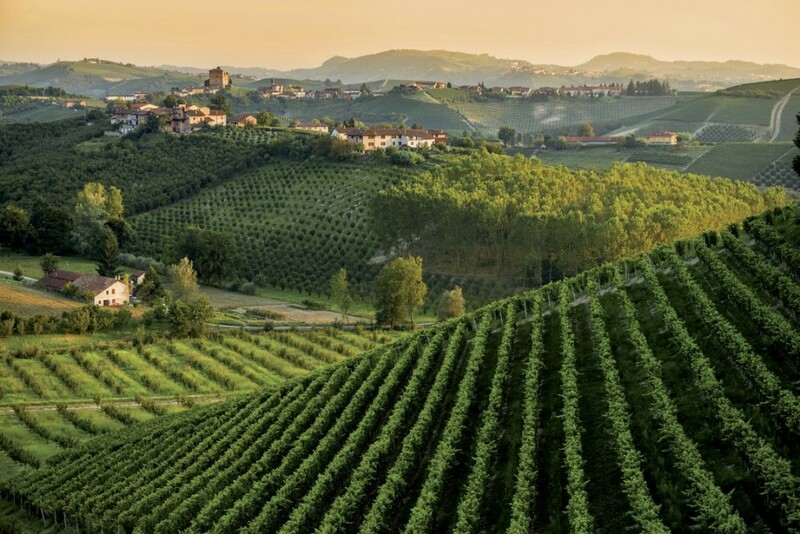 The company founder, Bruno Mogliotti, initially used his experience and his innovative ideas to meet the needs of the wineries in the area, creating a series of medium-small gravity fillers, suitable for limited production requirements and of high quality. 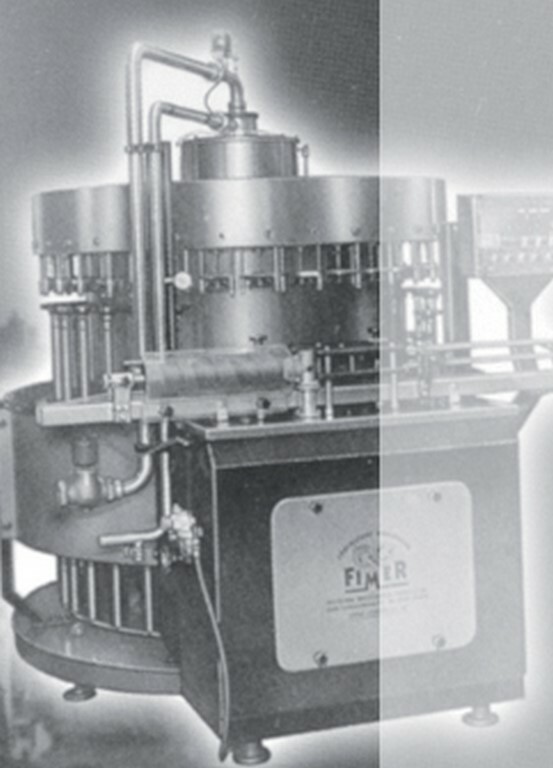 FIMER machines immediately made a name for themselves on the market thanks to the adoption of cutting-edge technological solutions and attention to detail. 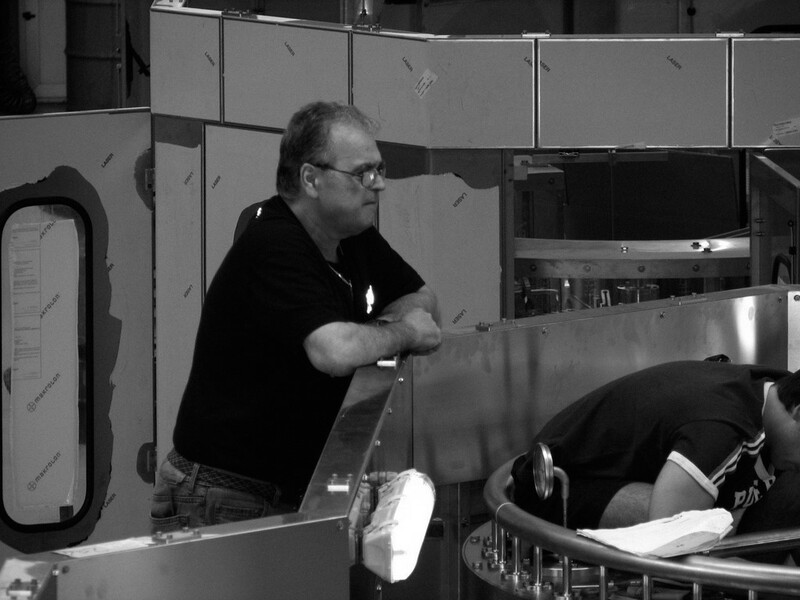 The extensive market success of these first products and increasing customer satisfaction, spurred Bruno Mogliotti to design and make increasingly more sophisticated and integrated models. 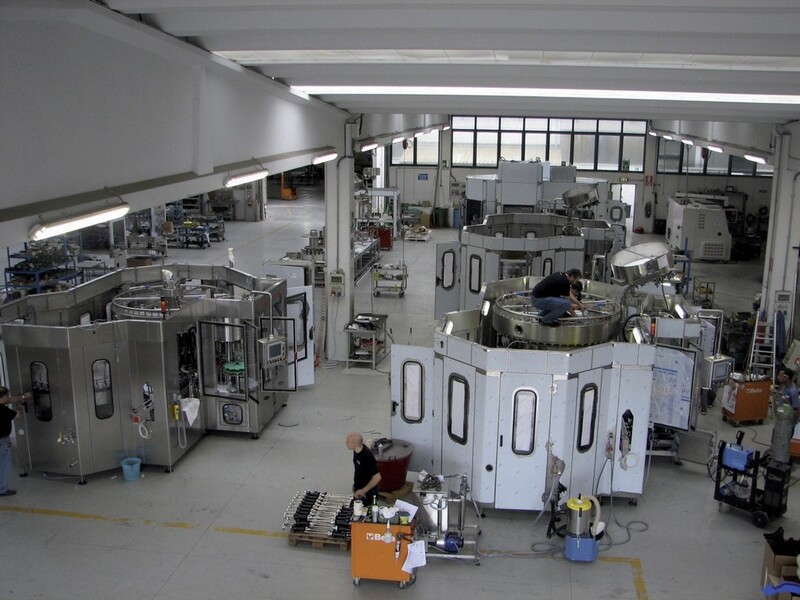 Hence monoblock units were created – multi-functional machines capable of rinsing or blowing, filling and closing in a single production station. 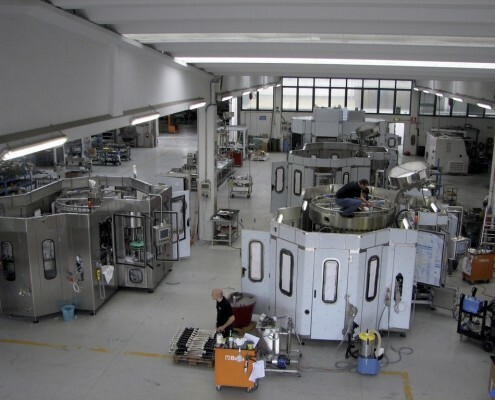 The technological performance of these machines and the perfect synchronism of the various operations they are able to perform soon found the favour of the market, including thanks to a significant reduction in costs and as regards the operating surface required compared to three separate machines. 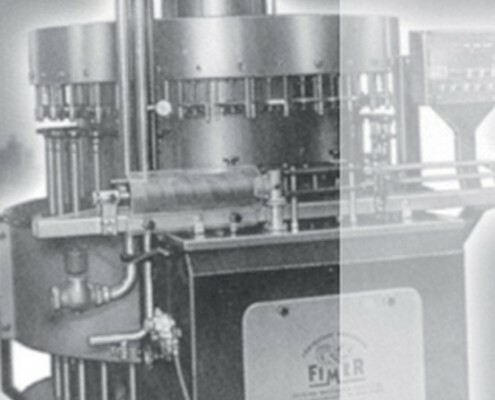 FIMER’s ongoing success also boosted the demand for machinery from producers outside the wine industry, which operate in sectors such as soft drinks, spirits, beer, cooking oil, drinking water and also, to some extent, the chemical industry. 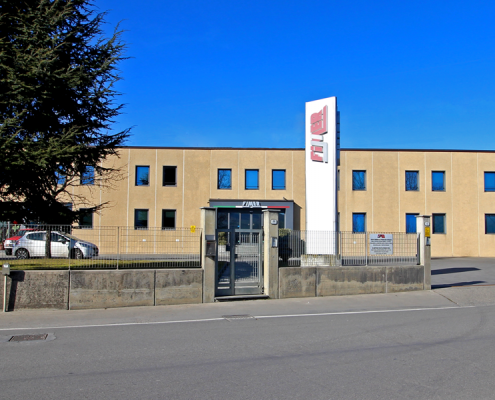 From being a small workshop, over the years, FIMER has become a leader in its field; its production facility extends over a total covered area of 9000 sq m, able to provide bottling solutions in any part of the world, 18/20% of which for the Italian market alone. 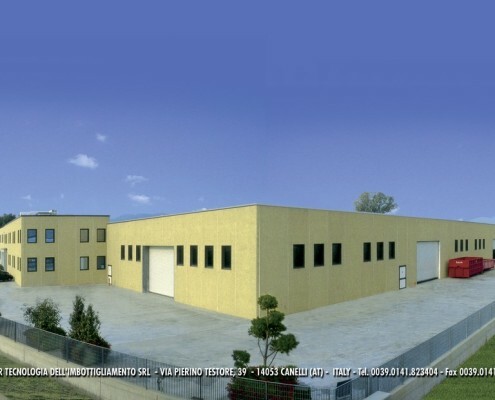 FIMER designs and manufactures according to the needs of individual customers, using the know-how and experience acquired in many years of ongoing achievement. The company’s young and dynamic staff are always ready to experiment and optimize the latest technology in the design stage, making full use of resources in the production departments and as regards material management and installation, and using trained and qualified personnel. 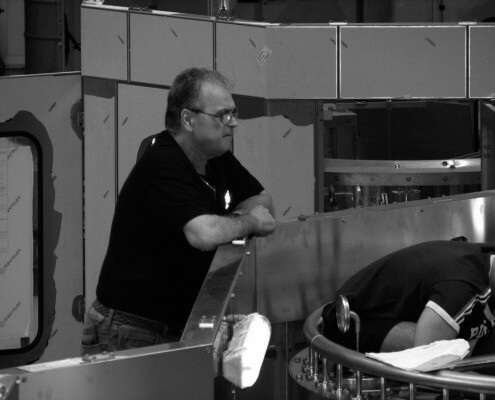 The FIMER staff is also dedicated to the design and manufacture of entire bottling lines able to cater to all production needs, from small wineries to larger producers with high speed requirements. We have a strong nationwide and international sales network which continues to expand.